I can't stop laughing at the back-up GOAT dancers. Inspired by BTS dance moves. down so much, im shocked but not surprised. how to save the show..its declining so much eventhou only at ep3. btw Happy Birtday to MOON CHAE WON today. Happy birthday mama fairy..whatever the rating ill stay tune till the end. 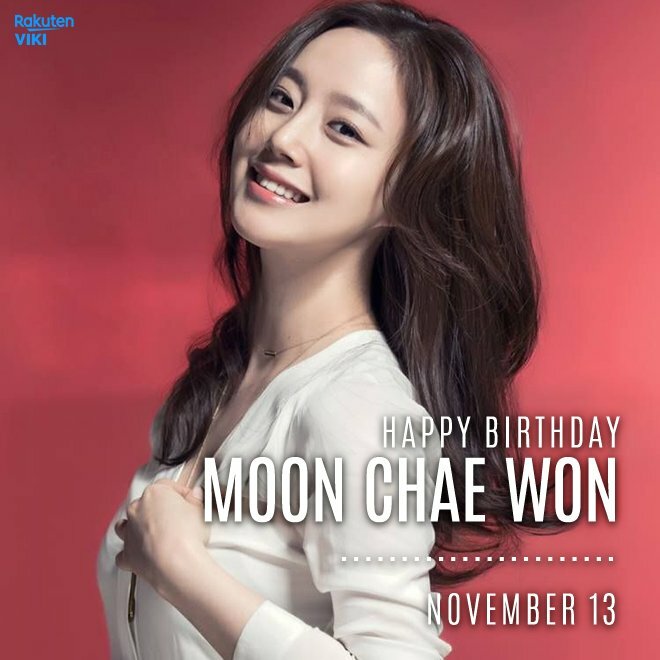 btw Happy Birthday to MOON CHAE WON today. Happy birthday mama fairy..whatever the rating ill stay tune till the end. Me too.... people have different personal taste.... so I'll be joining you till the end.. he he. tvN’s “Mama Fairy and the Woodcutter” has released a new behind-the-scenes clip! The Monday-Tuesday drama is based on a Korean folktale and tells the story of a fairy who has been waiting for her woodcutter husband to reincarnate for 699 years. 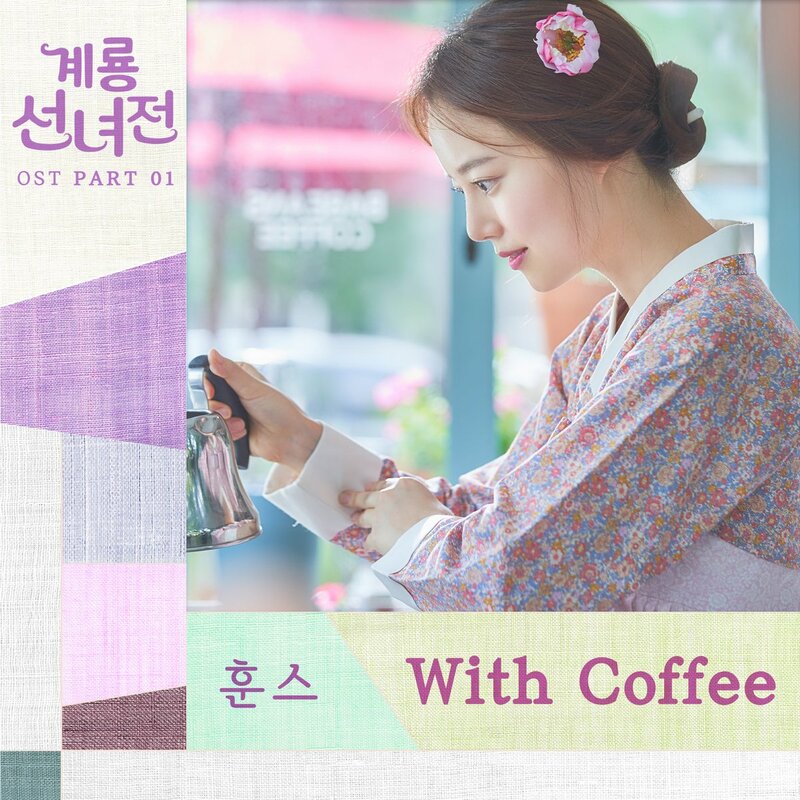 Played by both Go Doo Shim and Moon Chae Won, Sun Ock Nam works as a barista in the present and later comes across two candidates that could be her husband: Jung Yi Hyun (Yoon Hyun Min) and Kim Geum (Seo Ji Hoon). In this video, the show’s staff sits the main actors down for one-on-one interviews about the drama. During the beginning of the video, the cast sing praises of the original webtoon the drama is based on and reveal that they had always wanted to appear in the live-action adaptation as well. Finally, the cast ask viewers to enjoy “Mama Fairy and the Woodcutter” and tune in live every week. Check out the making video below! waaaaah sad to see the ratings going down but the 3rd episode is really good! It's full of funny scenes! I think the story is getting much better and interesting than the two episodeeees I have also felt the much sincerity of the characters this episode. With that, I hope the next episode will get more viewers! Fighting!!!! 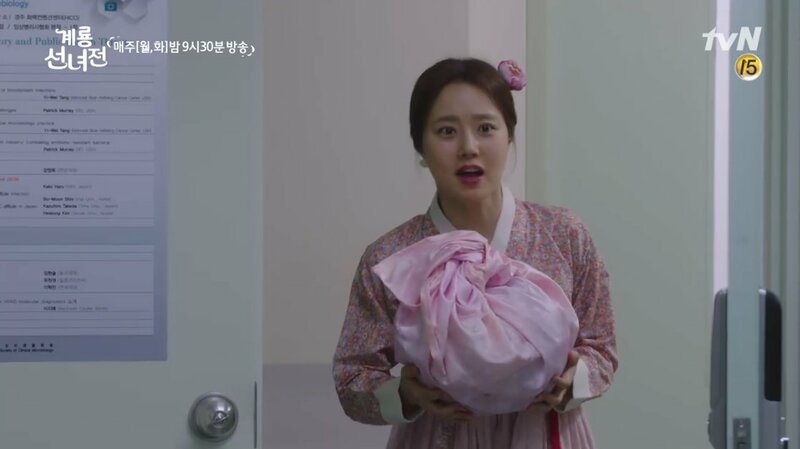 Btw, happy birthday to our fairy Seon-Ok-Nam, Moon Chae Won!!!!! God bless you more unnie! seriously, the back up dancers were really funny and that line "goat in heat!" hahahha geuum and professor! yes the editing is bad like out of place. and the knetz comment the scenes with professor are so boring and why the female professor keep appearing and they turned the channel. this is what i feel. first 30 minutes, only few minutes of chaewon. how is this so bad. 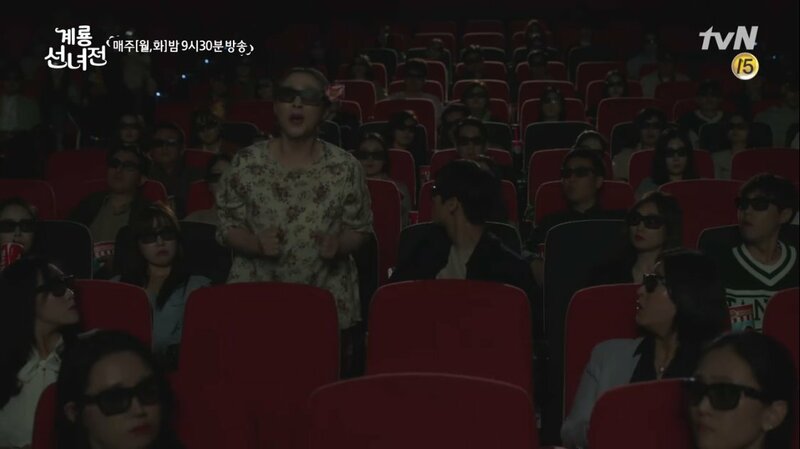 the director is Kim Yun Cheol. He got best director for his last work. He is also the hit maker of My Name is Kim Sam Soon. I think the problem is the scriptwriter and the editing. i hope tonite ep4 will have some improvement. Screenshots of episode 4's preview!!!! 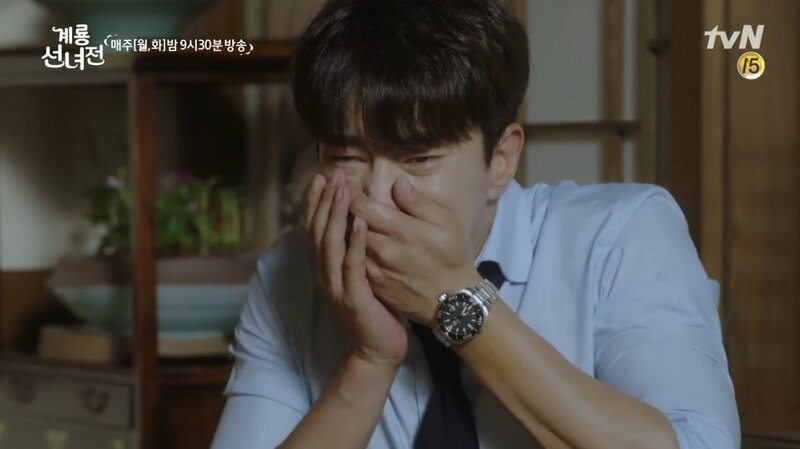 So excited for Seon Ok-Nam and Kim Geum's date tonight! Now they have to turn back in order to go to Seoul. I'm so excited for the subs of episode 4 tomorrow, thank you for all the gifs @jeonghyang!!!!! I am really enjoying this show and hopefully more people can really enjoy it too.